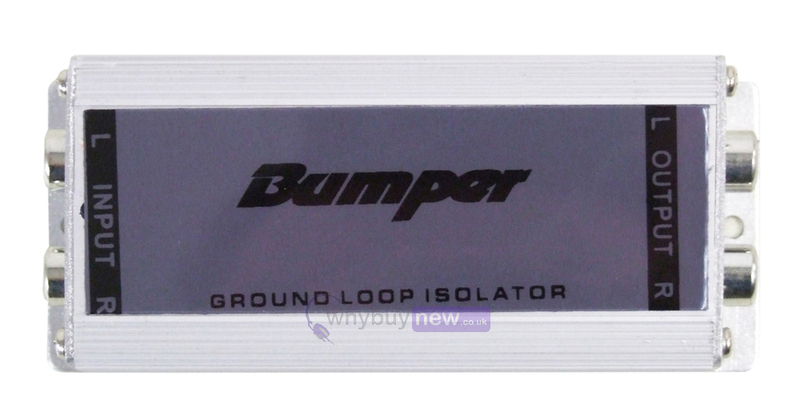 Bumper Ground loop isolator for unwanted Buzz or Hum noises when using your sound system and a laptop computer. 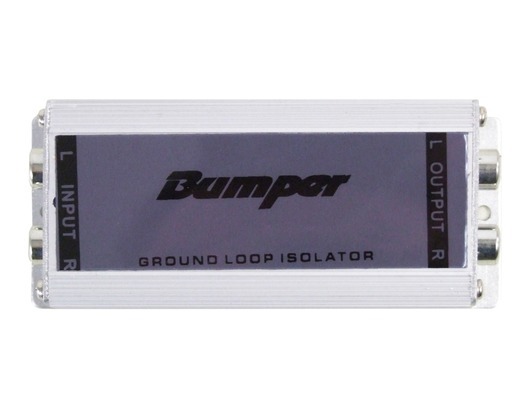 Designed to isolate the ground between source and amplification to prevent noise or hum. This problem is more common than you think and is a must for any DJ using a Laptop in conjunction with their PA Sound System due to earth (Ground) mismatch. Simply connect this small device to the input of your amplifier or mixer, then connect your input from the Laptop or DJ Controller into the other end of this small device and away you go! Simple but VERY effective!